The 3nity team was treated to a weekend trip to the Penang Island in July. We were honoured to be chauffeured by Kah Fai and Luke; two of the three founders. 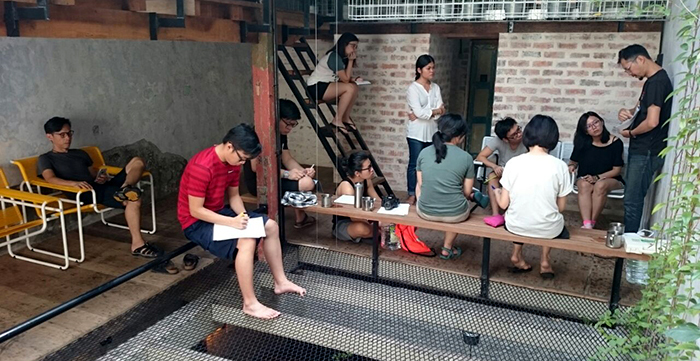 The trip’s highlight was a 1-day workshop and sharing session on inspiring social innovation works carried out by 3nity. 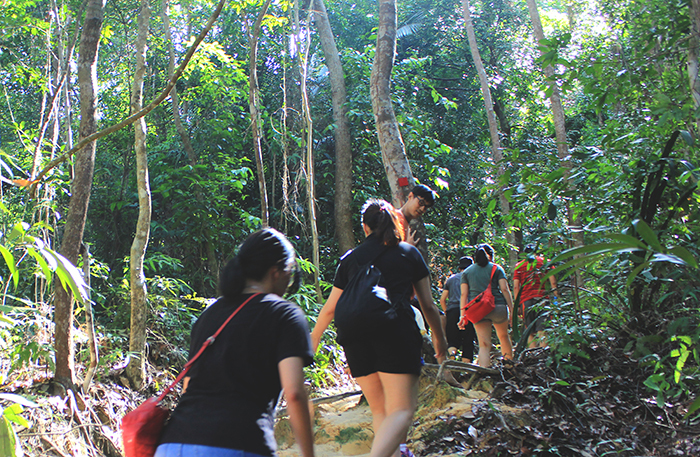 It was all the more fun when good food, jungle-hiking, a beach walk, turtle-watching and a stay at Sekeping Pinang were thrown into the mix.